Cooler weather makes me think of savory foods. Warm soups, stews, and chilis are on the menu around here lately. 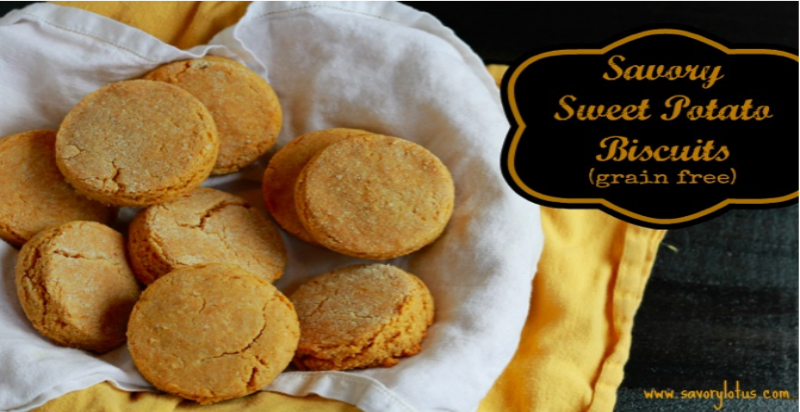 And what better way to indulge in fall time foods then with the ultimate in comfort foods: biscuits. 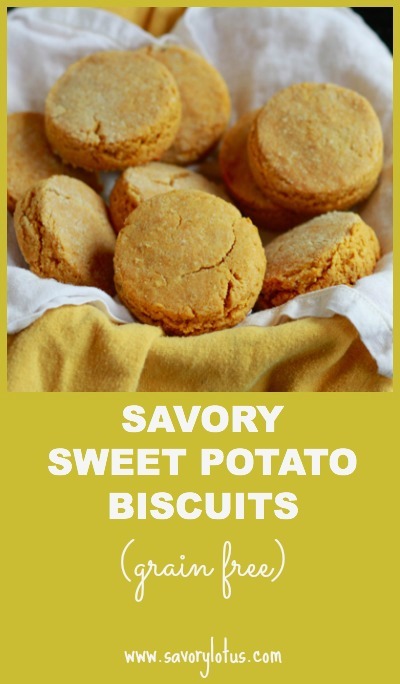 So, just in time for the holidays, I am sharing with you my special recipe for Savory Sweet Potato Biscuits. Having lived in the South for many years, I have a thing for biscuits. Warm, moist, flaky goodness smothered in real butter. Can it get any better? 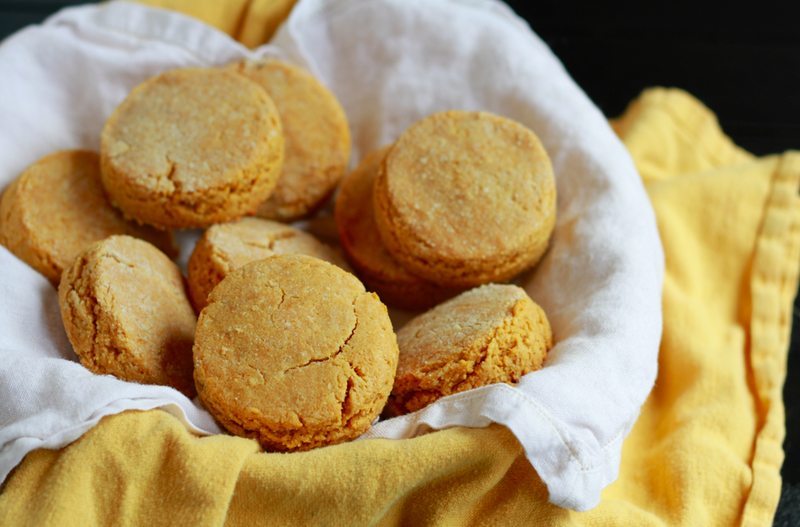 These days I tend to skip the traditional flours and stick to grain free alternatives but that doesn’t mean I don’t want a delicious, buttery biscuit that soaks up those hearty soups just right. 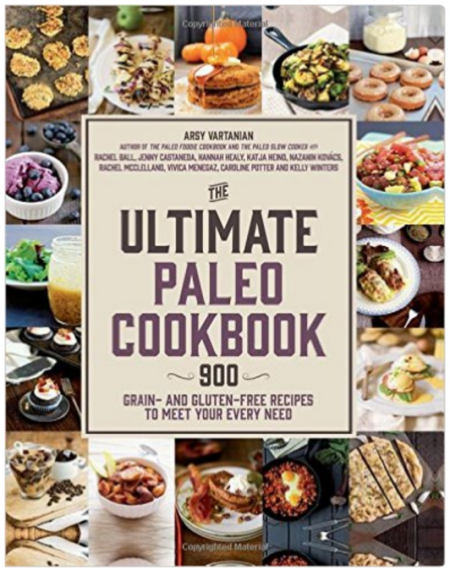 This recipe is a combination of protein-rich almond flour and arrowroot powder. I added the starchy arrowroot to lighten the biscuits up a bit. So, if you are looking for the perfect side for your holiday meal or to compliment your savory brunch menu, look no further. 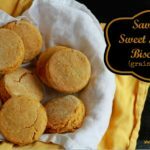 These yummy, easy to make biscuits are sure to please. 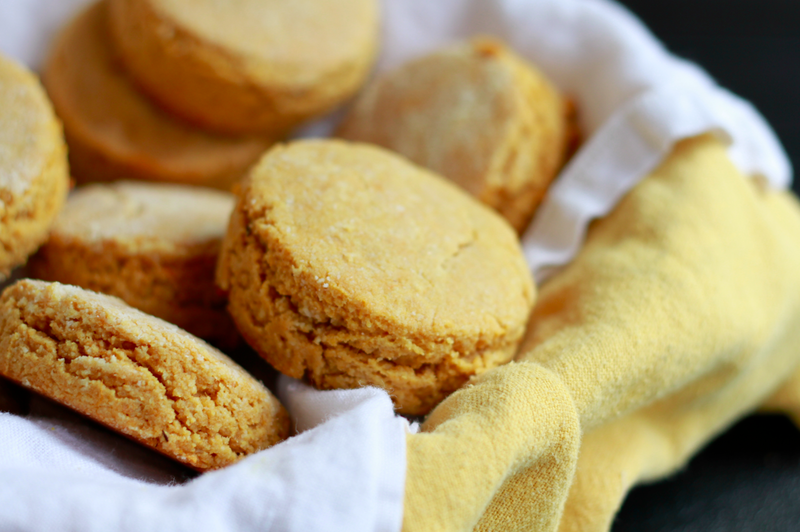 Who can resist an amazingly buttery biscuit with a hint of cumin and loaded with sweet potato? Combine almond flour, arrowroot, salt, baking soda, and cumin in a medium bowl. In a large bowl, blend together eggs, melted fat of choice, and sweet potato puree until well combined. Pour dry into wet and mix until you get a nice dough. Roll dough out between two sheets on unbleached parchment paper until about 1 and 1/2 inches thick. 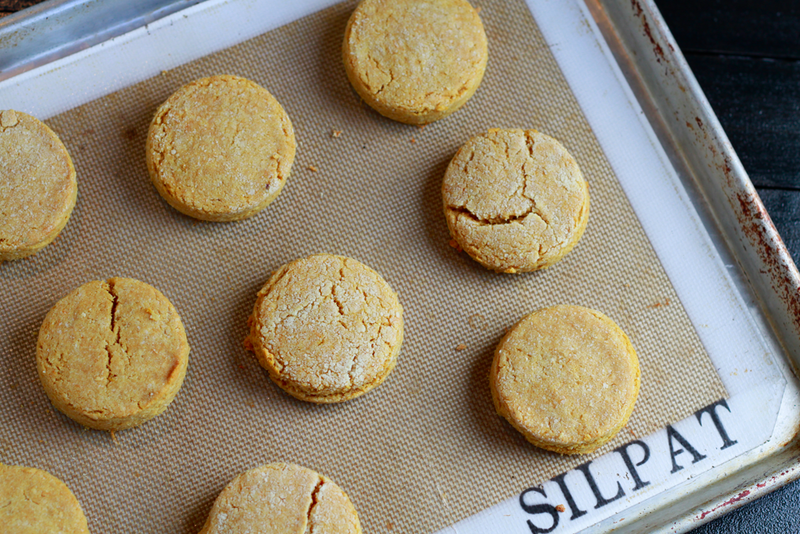 Using a biscuit cutter or a glass with a 2 and ½ to 3 inch mouth, cut out biscuits and place them on a baking sheet lined with parchment paper or a silicone mat. Repeat process until you have used up all of the dough. Makes 8-10 biscuits. Bake for 15-18 minutes, until bottoms are beginning to brown. Serve with butter, jam, or whatever else makes you happy! I just recently found this web site from a Facebook posting from Mama and Baby love. 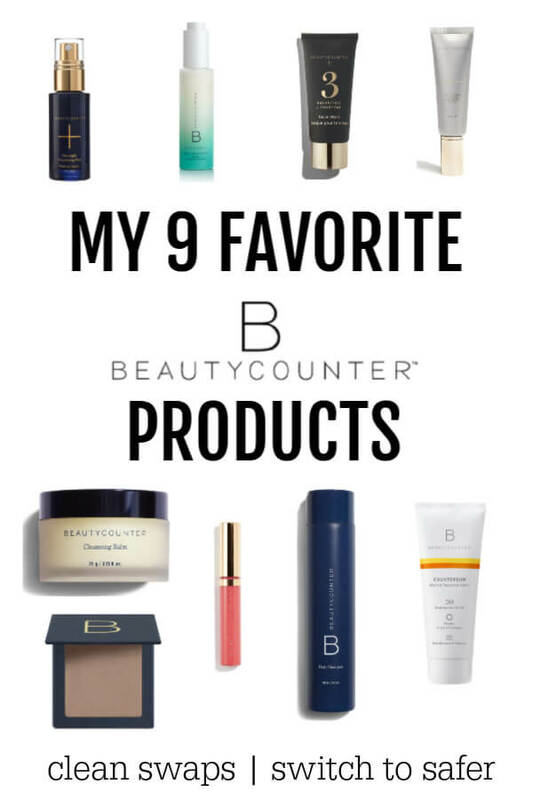 I can’t wait to explore your site more! These look absolutely amazing! I know these are supposed to be grain free…but…is there a cheaper alternative to the almond flour…or maybe even just using whole wheat flour? Thank you so much! I think I will try another flour. I will definitely let you know how it works. Another question…I know I can purchase the arrowroot online but I think it’s a little too late for that with Thanksgiving only 2 days away. Also…I absolutely hate paying shipping. Is there a popular grocery store chain that carries it? I can’t seem to find it anywhere. I just made these and the dough was very gooey and sticky I followed the recipe to a tee though. Sorry to hear that you had a hard time. I just keep dusting it with almond flour until it feels just right. Not too sticky but not dry. Almond flour can vary so just keep dusting, the dough will form. I use a blanched almond flour that works really nicely. I just keep rolling it into a ball and dusting until it is workable. Hope that helps. Do you think it.would still work if I don’t melt the fat and cut it in like other biscuit recipes?? I love sweet potatoes, these look tasty!! I love the orange hue, so pretty!